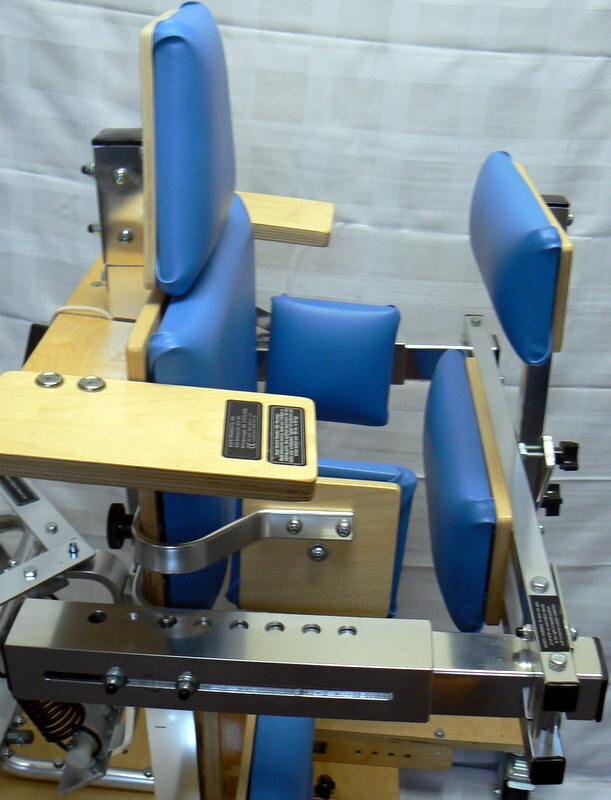 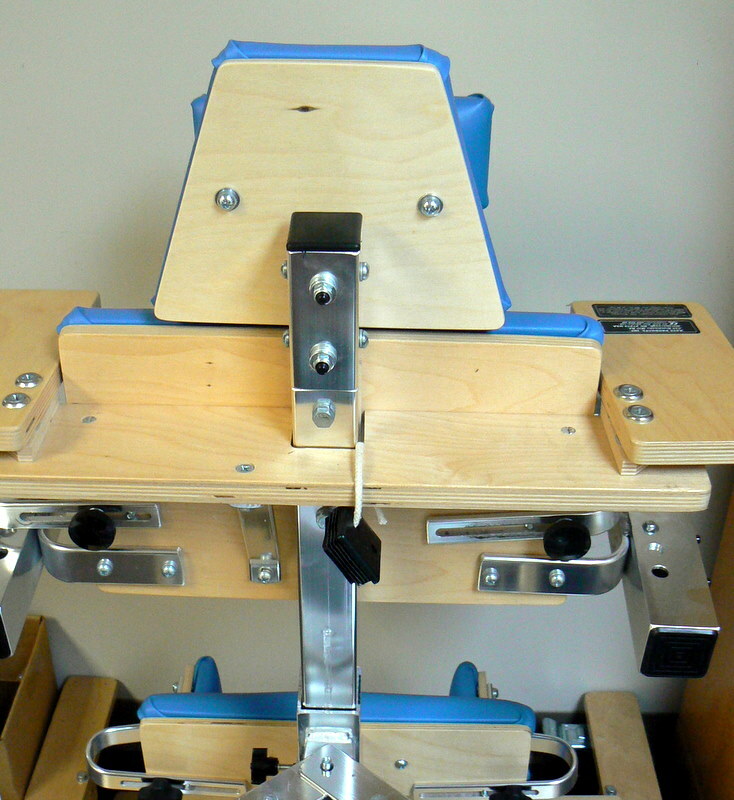 The chest support is to further improve the user’s alignment while in the Dynamic Stander by increasing thoracic extension and improving head alignment of users with poor postural control. 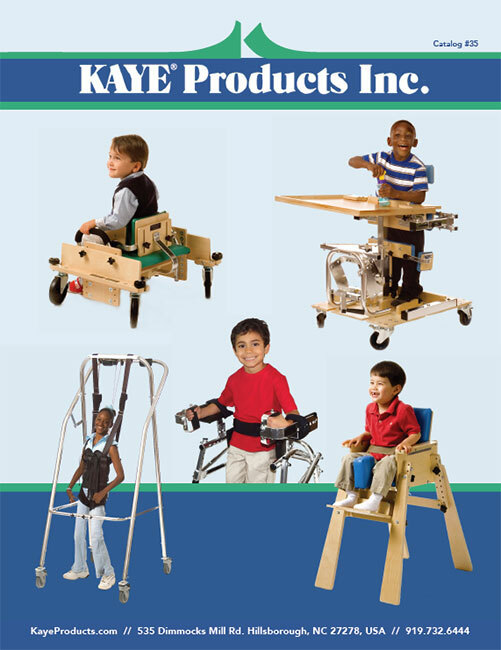 The broad, trapezoidal, chest support fits into the end cap of the upright on the stander, and can easily be added and removed. The smaller support, DS3-C, will fit both standers and is 5.5″ top to bottom. 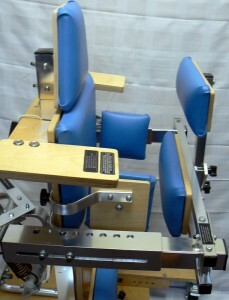 The larger support, DS4-C, will fit both standers and is 7.5″ top to bottom.